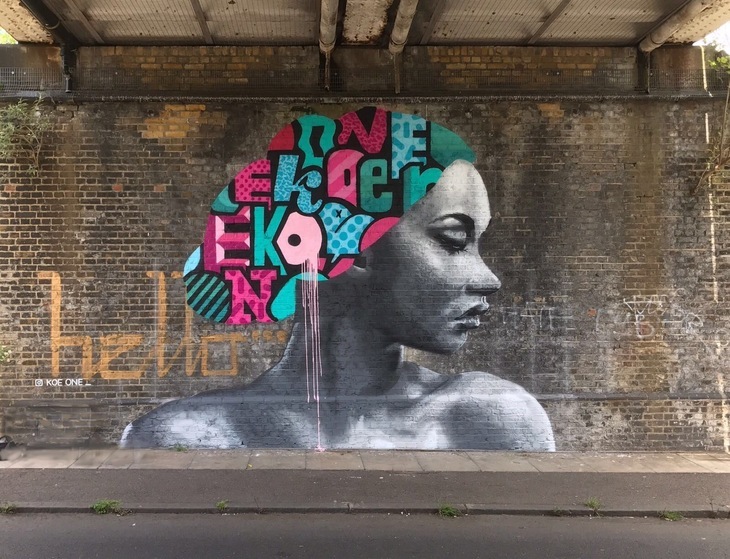 Brockley Street Art Festival 2017 is officially over, but fear not if you missed it — you can still check out the fantastic murals left in its wake. 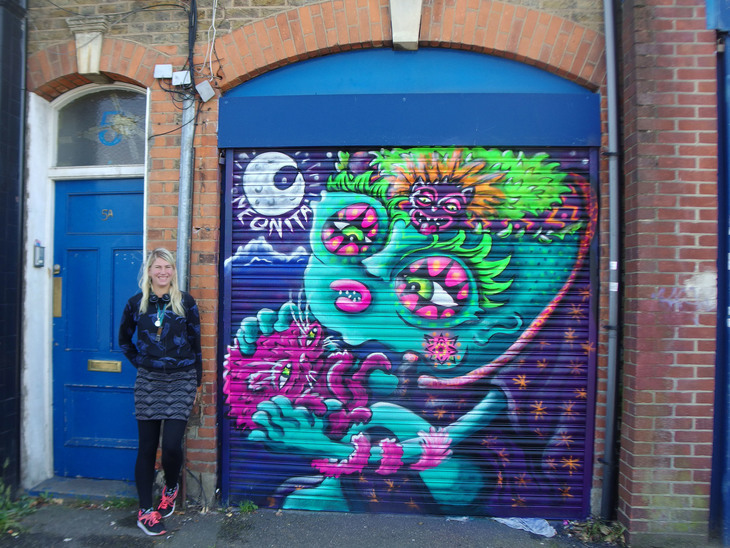 Local artists and those from further afield created some vibrant and individual murals. 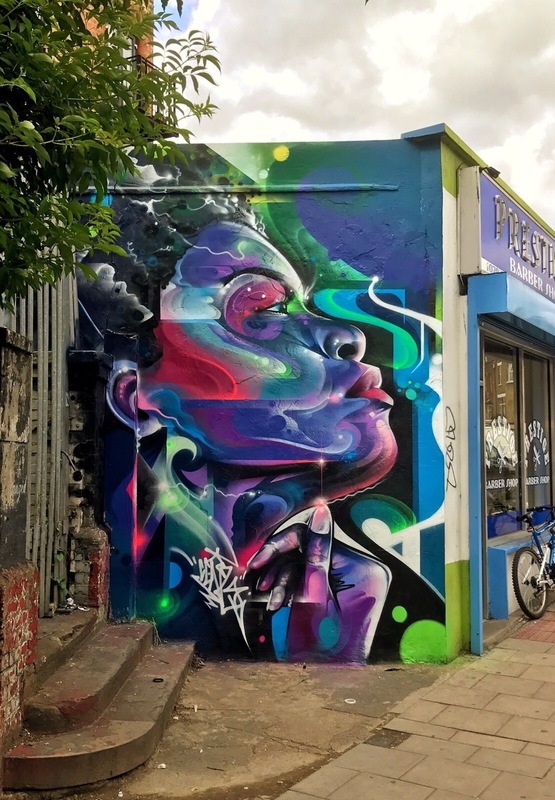 Brockley Street Art Festival began as a collaboration between Global Street Art and ourselves. 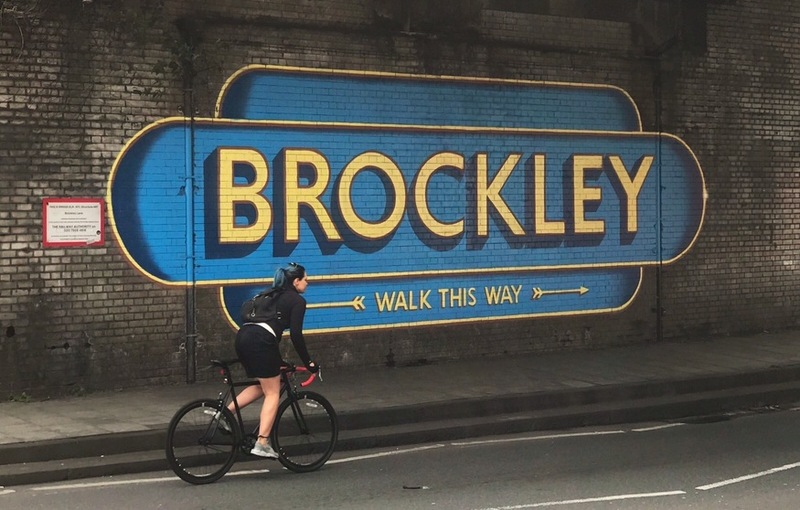 We held a public vote to decide which neighbourhood should host the murals and Brockley came out on top. 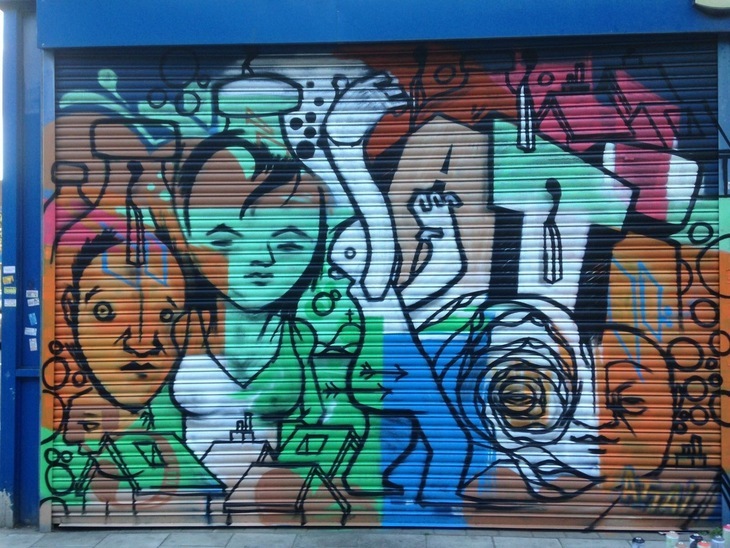 It's not the only place to be touched by Global Street Art's fantastic work. 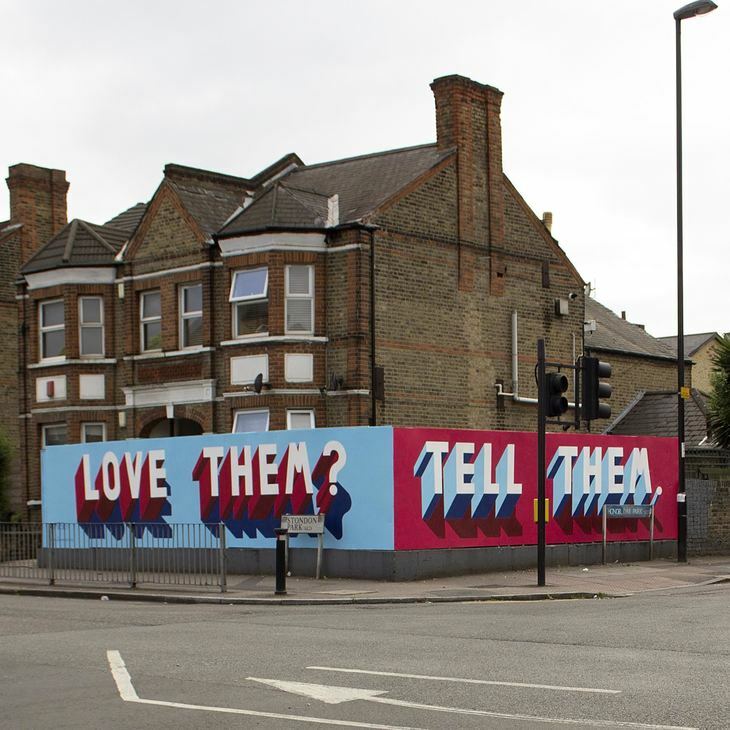 Look at the fantastic additions they made to a housing estate in Chalk Farm. 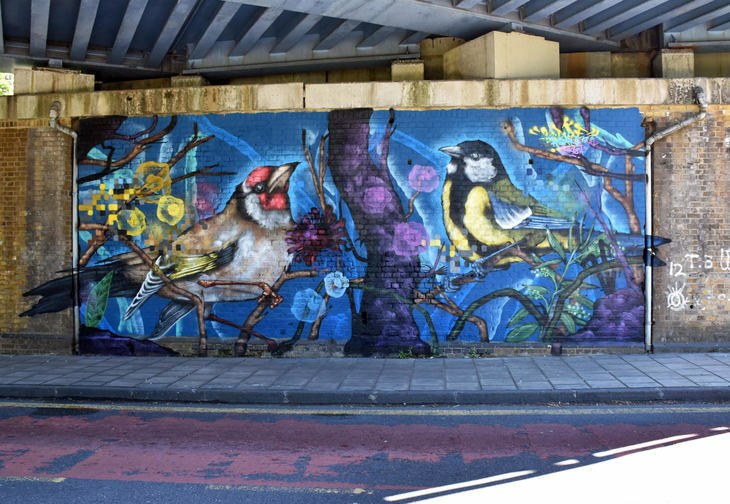 Below are some of our favourite works the festival produced. Enjoy.